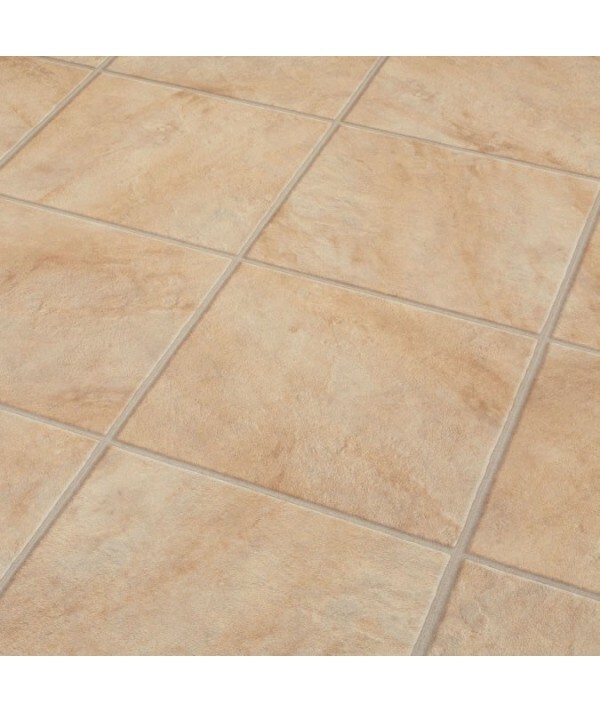 The perfect alternative to using scotia, provides a high quality flat finish to all types of floors. 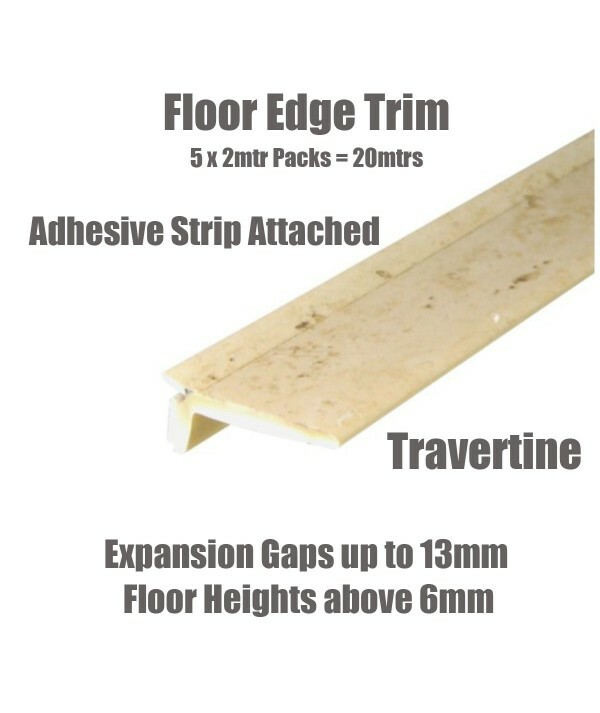 Supplied in two Metre Lengths packed in tubes of 20 mtrs. can be made to match any of our threshold colours. 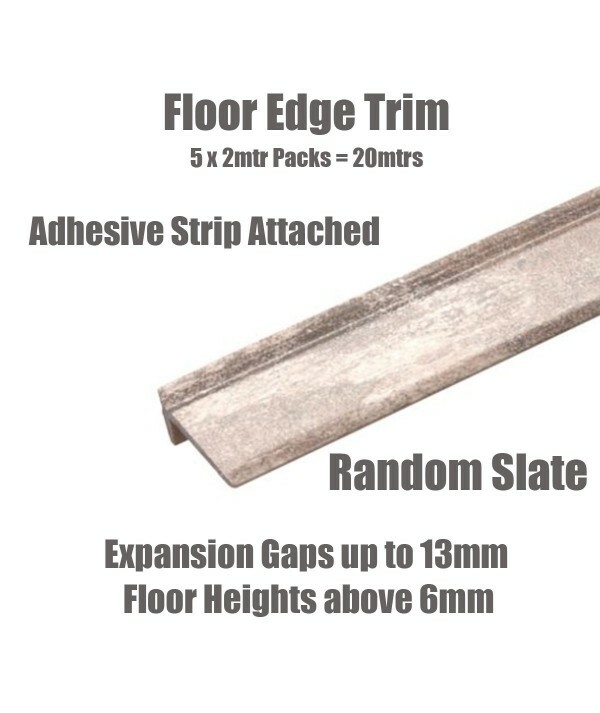 Floor Edge Trims There are 40 products.